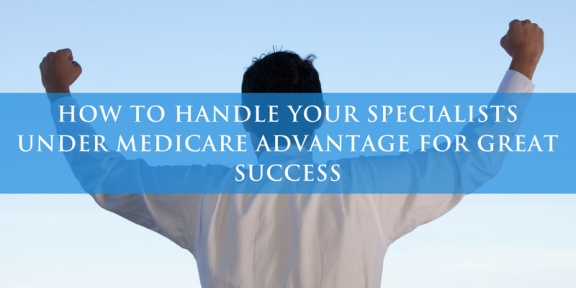 Want Success in Medicare Advantage? 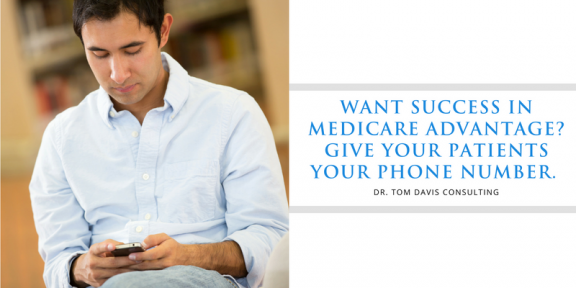 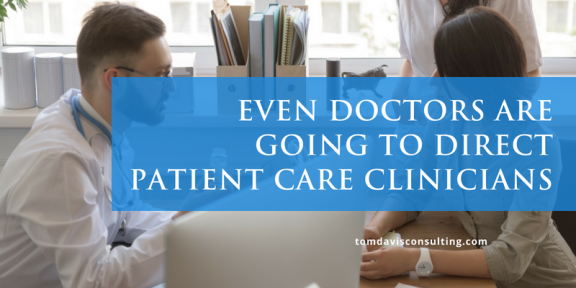 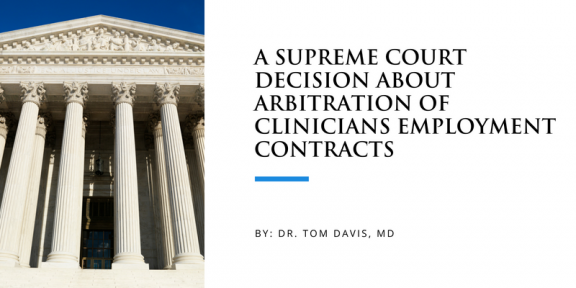 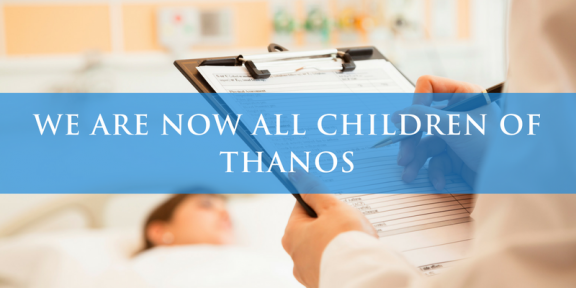 Give Your Patients Your Phone Number. 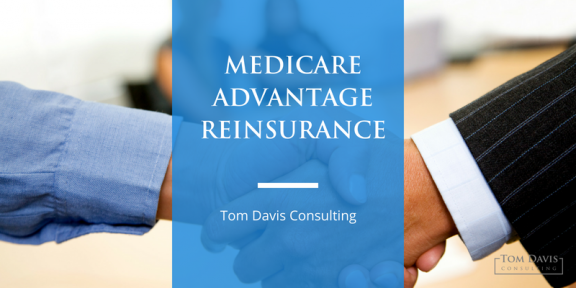 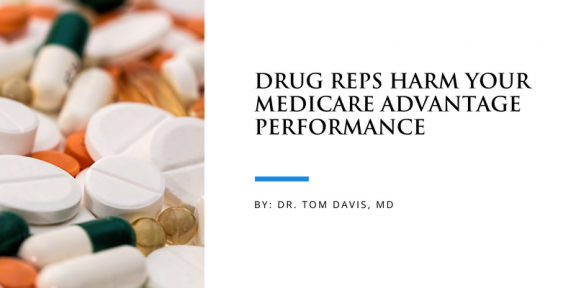 Incorrect Medicare Advantage Provider Listings Harms Your Performance – What To Do?